Become a dentist and help our friends to have a healthy mouth. Brian, Katie, Frank and Peter have come to the dental clinic for you to help them clean their teeth, put fillings or fix broken teeth. Your children may perform dental treatments and play as experts dentists. Help your kid become a dentist, it's educational and fun. 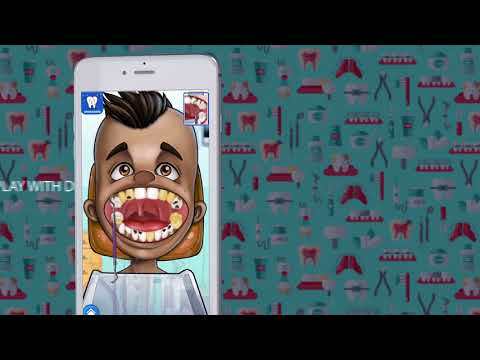 Enjoy our amazing dentists game. Now with 8 different characters. Best educational game for kids!Now with 8 different characters.Easy to remove ads.